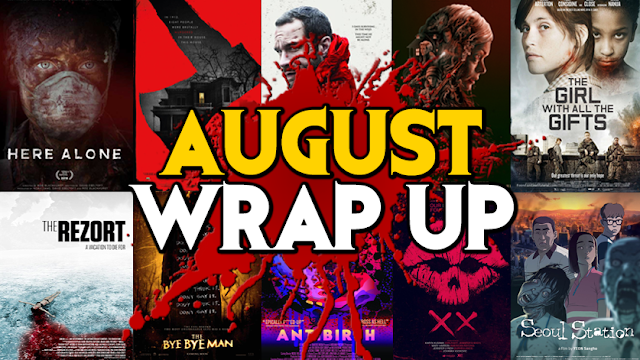 Our first monthly wrap-up, covering all the horror movies we watched in August. We'll let you know what we liked, what we didn't like and what we recommend. Also, a huge thank you to our Patrons!